Forty-nine bottlenose dolphins have died in Southwest Florida since July 1. 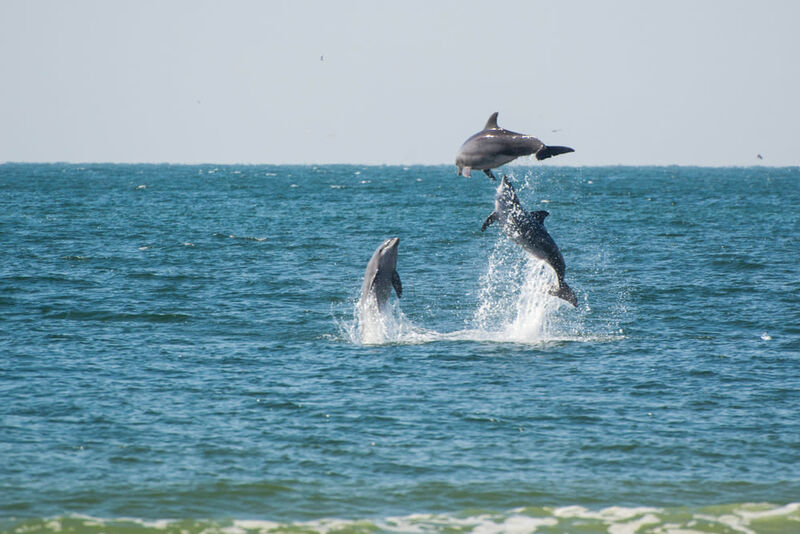 The Mote Stranding Investigations Program is researching the unusually high amount of dolphin deaths in Southwest Florida, expectedly caused by the red tide. In the last two month, deaths in Southwest Florida’s bottlenose dolphin population have spiked. Likely caused by the red tide, the National Oceanic and Atmospheric Administration (NOAA) has deemed this phenomenon an unusual mortality event. Mote Marine Laboratory has tested 10 dolphin remains for red tide neurotoxins—i.e., brevetoxins—and so far all results have come back positive. On top of the dolphin fatalities, Mote’s Stranding Investigations Program has responded to calls concerning abnormally high amounts of stranded or deceased sea turtles and manatees. 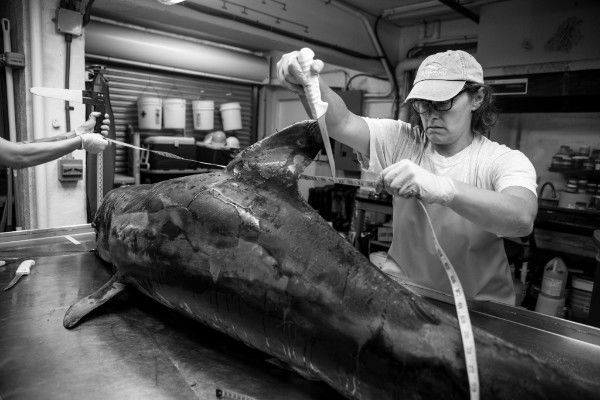 “Our team has been working hard, at nearly all hours, to recover dolphins and other marine animals affected by the Florida red tide bloom,” says Gretchen Lovewell, manager of Mote’s Stranding Investigations Program. The Mote team has worked strenuously to retrieve marine animals poisoned by the red tide, such as the dolphins. Mote and its partners are urging the public to report any sighting of a distressed or dead sea turtle, manatee, dolphin or whale in Sarasota and Manatee counties to Mote’s 24/7 Stranding Investigation Program at (941) 988-0212. Prepare to provide a detailed account of the animal’s appearance, and the behaviors it exhibits. Please take photos and videos if possible.